I've already done 9 illustrations of polish bloggers! There's still so many good to draw, I can't decide which one. Do you have any suggestions? Which polish blogger do you like the most? 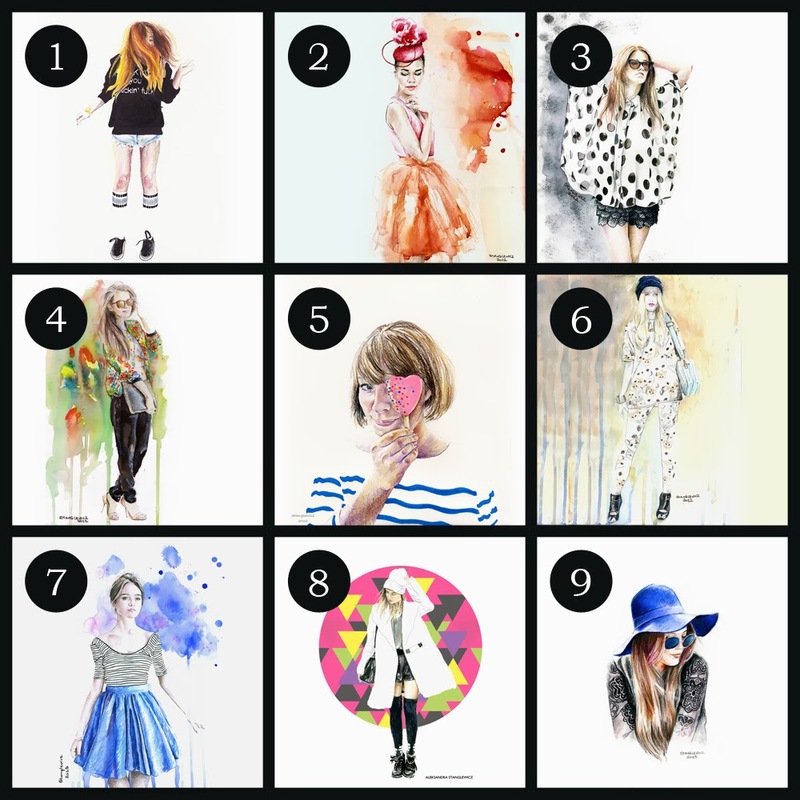 Which illustration is your favourite?